One need only chant the Hare Krishna mahamantra. 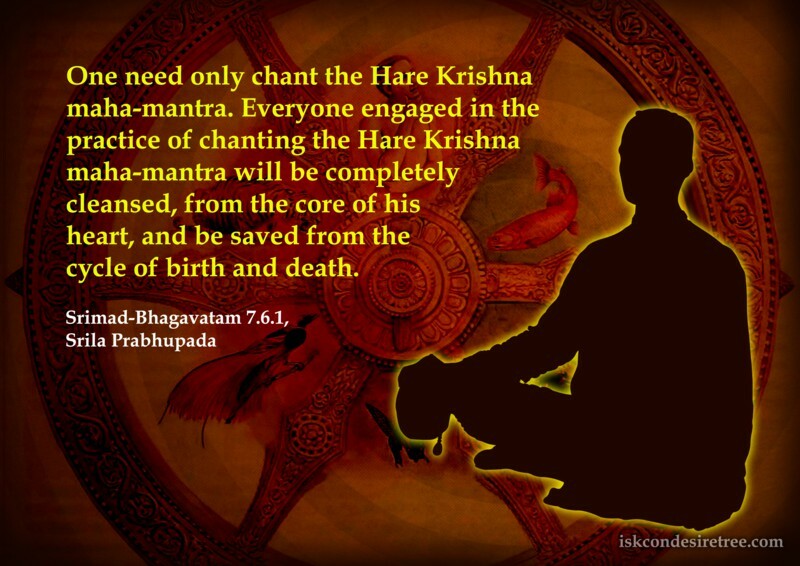 Everyone engaged in the practice of chanting the Hare Krishna mahamantra will be completely cleansed, from the core of his heart, and be saved from the cycle of birth and death. One who has taken his birth is sure to die, and after death one is sure to take birth again. 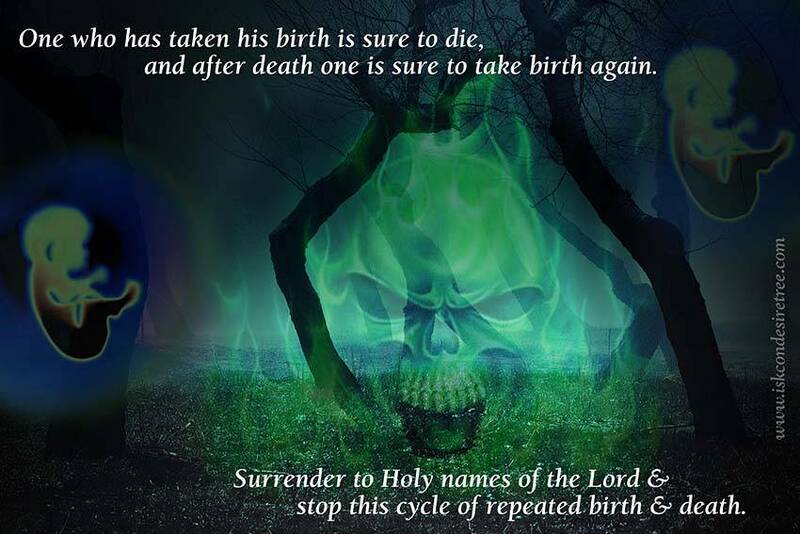 Surrender to Holy names of the Lord & stop this cycle of repeated bithe & death. You are driving car, running with seventy miles speed.. it is smashed accidently. 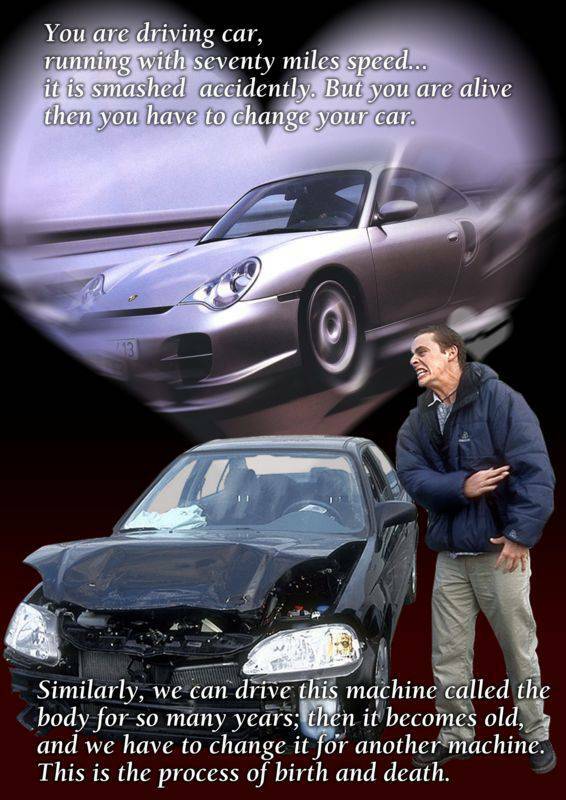 But you are alive then you have to change your car. Similarly, we can drive this machine called the body for so many years; then it becomes old and we have to change it for another machine. This is the process of birth and death. We stop taking birth when we understand Krishna's birth. In every birth one gets a father and a mother but one may not get instructions for his ultimate benefit.